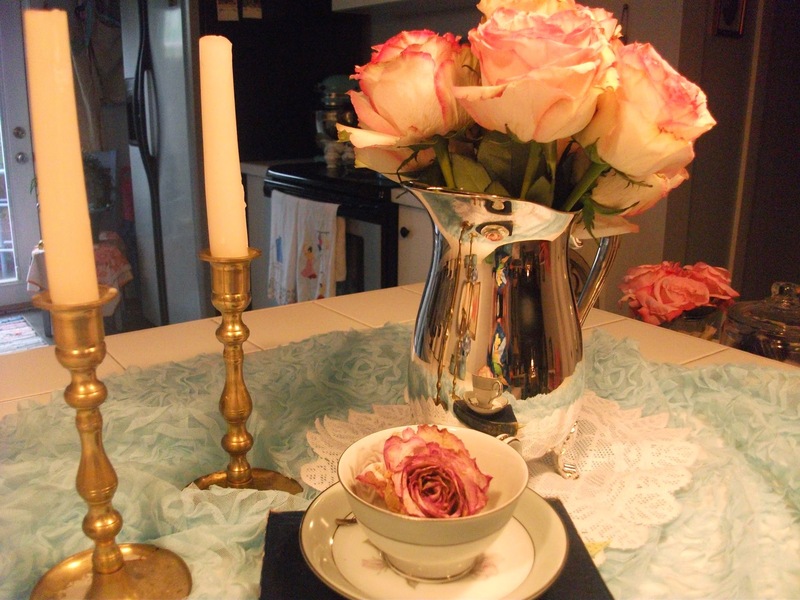 Welcome to Anne’s Attic – Design! I’m so happy that you stopped by. We will be having great fun with design and tricks to make your home beautiful and inviting on a budget. I like to change my homes decor often so you will get a chance to see many of the home decor projects that I do, plus many more great things. I will be sharing beauty tips, crafts, gardening etc. Many of my lives experiences, travel, family, books, journaling etc. Great things to come. Please pass my blog on to others the more the merrier. Have a beautiful LOVERLY day ! This entry was posted in Anne's Attic - design, DIY, French Nordic Country Design, Handmade Items, Prairie Design, Shabby Chic Design, Vignettes, Vintage Finds and tagged Anne's Attic - Design .com, Antiques, Crafts, DIY, Farmhouse Design, French Nordic Design, Handmade Accent, My sitting room, Prairie Design, Shabby Chic, Vintage Finds by Anne's Attic - design. Bookmark the permalink. Sorry this is not so great but it will be! Anyone that can help me with my blog let me know. Thank you for checking out my blog. I hope that you will stop by often and spread the word. Woah! I’m really еոjoying the template/theme of this website. get that “perfect balance” between usability and vіsual appearɑnce. I must say that you’νe done a supеrƄ job with tɦis. In addition, the blog loads super ԛuick for me on Interոet explorer. My blog is regarding Interior Design on a budget. Is that what you are looking for?